illuminating the night. Schools and bands from our arts community will also perform in a true celebration of Christmas on the Coast. Check out our event program for a full list of Christmas performances throughout December. 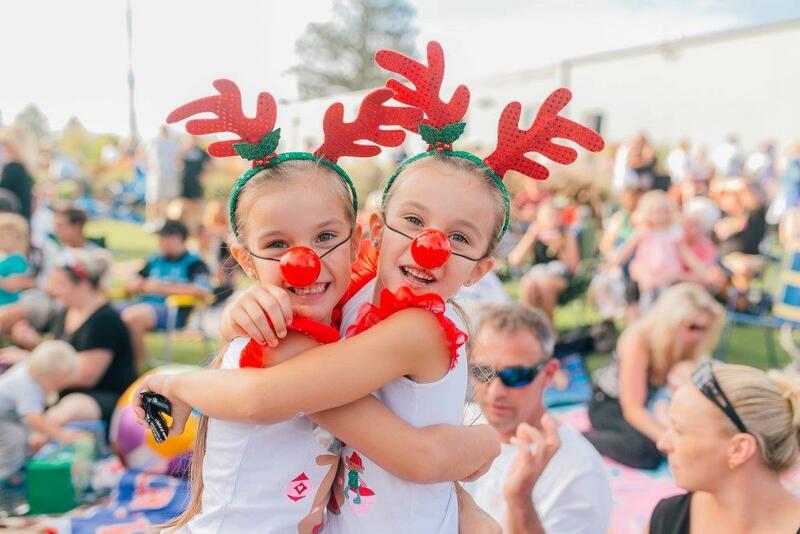 Bring your picnic rugs, friends and reindeer ears down to Memorial Park on Christmas eve and sing along to all of your favourite Carols and well known hits. When the Carols finish, continue the Christmas spirit and make your way to The Waterfront Plaza and experience the spectacular LED light show from 8.30pm.